PaleoJudaica.com: Review of Hasselhoff and Strothmann (eds. ), "Religio licita?" Review of Hasselhoff and Strothmann (eds. ), "Religio licita?" BRYN MARY CLASSICAL REVIEW: Görge K. Hasselhoff, Meret Strothmann (ed. ), "Religio licita? ": Rom und die Juden. 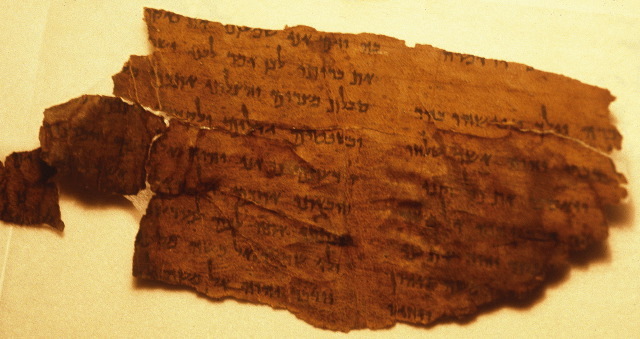 Studia Judaica, 84. Berlin; Boston: De Gruyter, 2017. Pp. viii, 230. ISBN 9783110406559. $126.00. Reviewed by Arco den Heijer, Theological University Kampen (ajdenheijer@tukampen.nl). This volume contributes to these debates by collecting a number of essays by leading scholars in the field. The strengths of the book are its detailed attention to the ancient sources and its wide chronological and geographical scope, ranging from the speeches of Cicero to the Judean community of Cologne in the fourth century. However, the book as a whole fails to move forward on the debates mentioned above, both because a number of the contributors have already presented their views in more detail in earlier publications and because the book lacks a concluding chapter that could bring the various contributions together to answer the questions posed in the introduction. Still, the quality of the individual papers is generally high in its argumentative strength and adequate use of the evidence. I cannot discuss all papers in detail, but will highlight some of them.